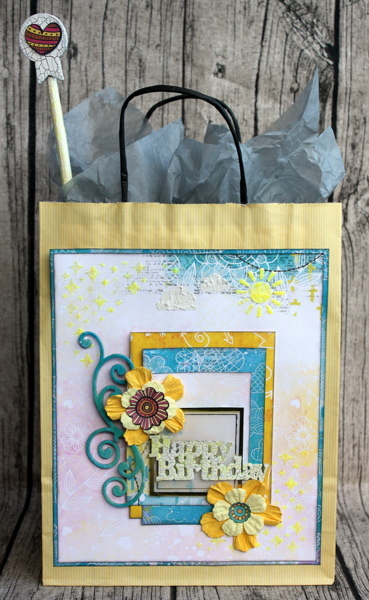 The BoBunny Blog: Glittery Happy Birthday Bag! Hi! Ulrika here to show you how to have fun with Lemonade Glitter Paste! I altered this paper bag using paper and embellishments from the Believe collection. I used white Crackle Paste on the laser cut chipboard piece. Then I added some Lemonade Glitter Paste on top. 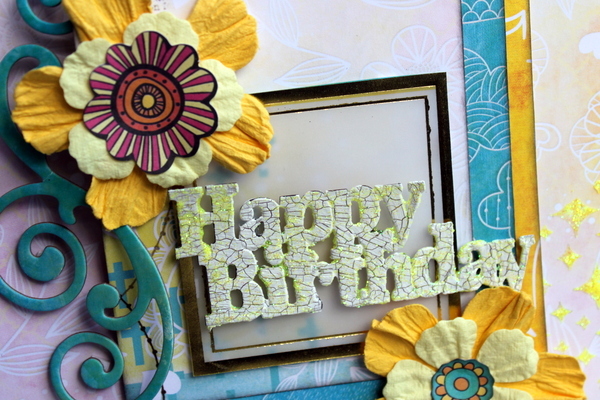 I used Lemonade Glitter Paste together with a Stickable Stencil. 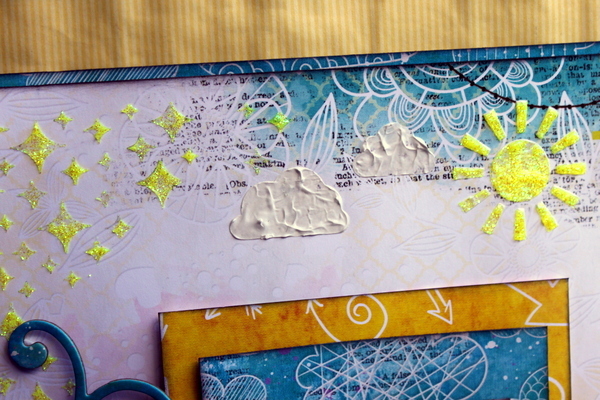 I also made two clouds using white gesso and another Stickable Stencil. I made this stick using a chipboard piece with white Crackle Paste and a diecut on. 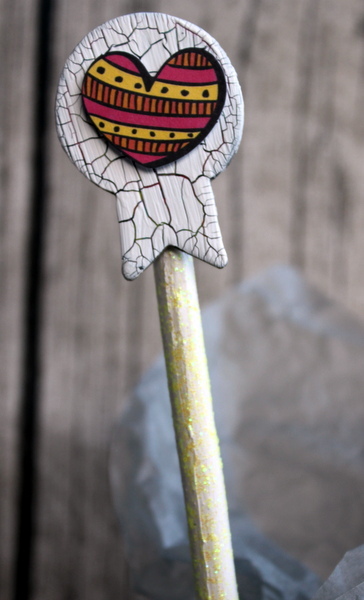 I put some Lemonade Glitter Paste on the stick.